We work hard to make sure your network infrastructure is secure and we keep those who wish to harm your enterprise, out. Whether you’re carrying out missions vital to our nation’s security, providing life changing services in developing countries, or at the leading edge of business at home and overseas, success in the 21st Century demands mobility and responsiveness. The teams that rise to the top are those whose members can securely access and interact with all facets of their organization, anywhere and at any time. GXC and their Cyber-Partners use the latest proven technologies to connect your people, processes and information through custom-built applications for both full-size computer systems and mobile devices. These application solutions seamlessly interface with your information networks, whether previously existing or designed to your most current specifications. By beginning with your goals and developing the right systems and tools to accomplish them, we ensure that your people take the full functionality of the central office wherever the job may lead. We draw on a talented team possessing diverse, interdisciplinary skills to design, develop, install, integrate and manage complex Information Technology systems. We help you envision and realize comprehensive solutions to meet mission critical needs. Cloud data storage provides users with agility and reach previously unknown in the Information Technology world. But the use of remote servers carries its own unique set of security challenges. 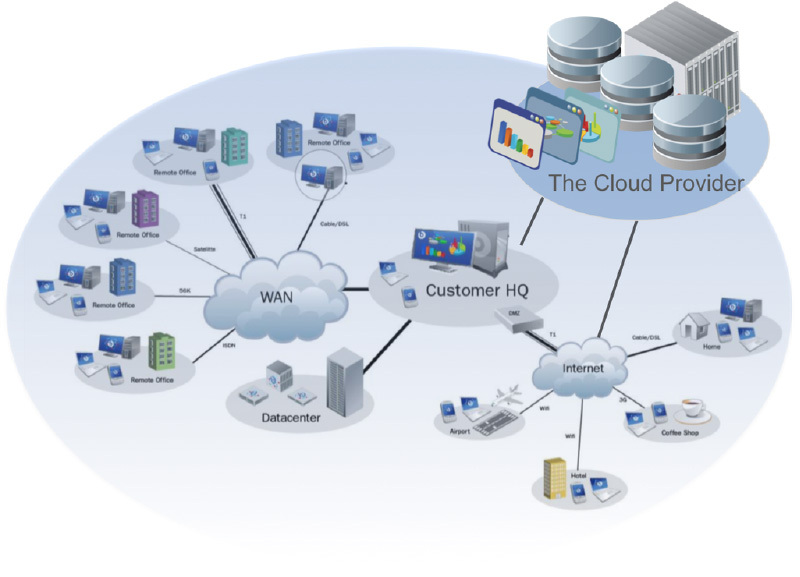 We provide cloud network security solutions to clients with widely varied needs and user profiles. We utilize deterrent, protective, detective and corrective control protocols, and additionally employ robust log and audit trail procedures to ensure business continuity. The result is that each customer we serve enjoys the highest standards of data confidentiality, integrity and secure accessibility. We innovate through a talented team of interdisciplinary skills and processes to design, integrate and manage complex systems and develop comprehensive solutions to support mission critical needs. We use the latest proven technologies to deliver secure networks, communications and data, as well as productivity enhancing applications on the network, cloud and mobile devices. We develop unique translation and interpreter systems allowing multiple simultaneous language interpretation systems, both closed loop or networked. We have a highly trained team of experts who can provide instruction, consultation and assess in the cleared environment. Our partner Matlock and Associates maintains a 24x7x365 Customer Security Operations Center (CSOC) which is staffed by best-in-breed, GCIA- and GCIH-certified security analysts whose credentials meet or surpass industry standards. Unlike many other managed security service providers, we not only detect but also rapidly respond to threats — performing appropriate remediation based on pre-approved actions. We actively counteract threat activity through industry-leading host and network protection, threat intelligence and security analytics, log management and vulnerability management technologies. Using a robust Agile process, our partner's UX design team crafts immersive user experiences complemented by a polished, pixel-perfect user interface.